Documentary filmmakers Elizabeth Chai Vasarhelyi and Jimmy Chin are in early negotiations to direct a Netflix feature, starring Jake Gyllenhaal in the lead. 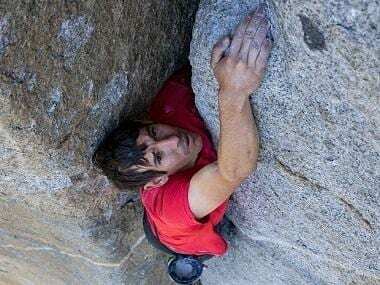 The director duo recently won an Oscar for Best Documentary Feature for Free Solo, which profiled rock climber Alex Honnold and his free solo climb of El Capitan in June 2017. The currently untitled project is an adaptation of Jonas Bonnier's book The Helicopter Heist, reported Deadline. The film will narrate the true story of how four young men from the Swedish suburbs, each of a different nationality, pulled off one of the most spectacular heists of all time. In 2009, a gang of thieves pulled off a $5 million robbery in Vastberga, Sweden using a stolen Bell 206 Jet Ranger helicopter. The robbery stunned the police, turned the four gangsters into local heroes, and the money never was found. 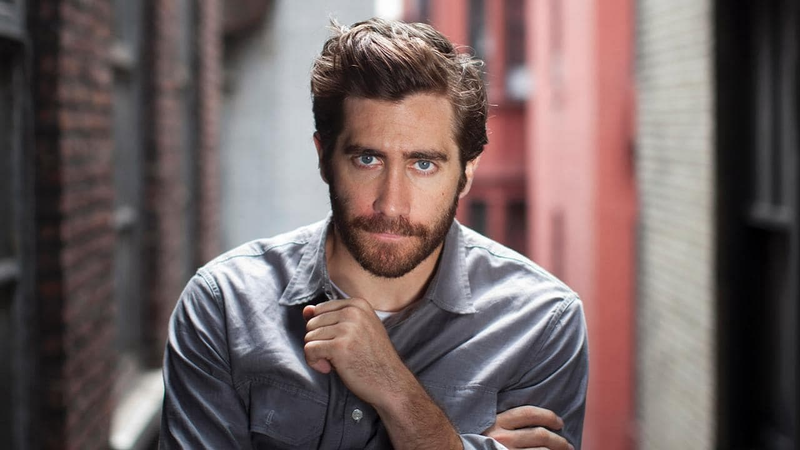 Gyllenhaal will also produce the project alongside his Nine Stories partner Riva Marker and Evan Hayes. The script has been adapted by British writer-director Steven Knight. It was Gyllenhaal and Marker who found the book and brought it to Netflix. The complex and intricate narrative seems to be an apt subject for the filmmaking duo.